Gamification is exploding onto the scene in many different industries, and we at WunderTRE think it can benefit business owners when it comes to digital marketing too! Gamification, as I've mentioned in other posts, is the act of applying a video game like experience to real world tasks. In this post, I'm going to talk about 3 facts that support why gamifying digital marketing is a good idea. There's no doubt that a well-designed game can be very enjoyable. Remember when you were a kid and you'd be playing Super Mario 3 and loving every second of it? We know that Digital Marketing can be a very stressful and grindy situation. One of the main purposes of gamifying something is to bring in the element of excitement and remove the stress of the task. By applying gamification techniques, we at WunderTRE believe the act of digital marketing can be made fun for all involved! 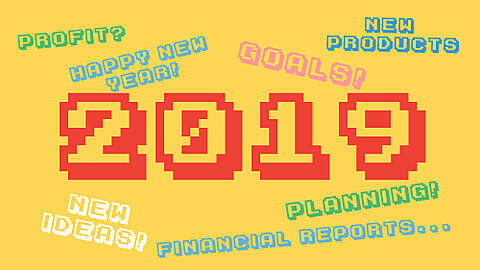 Every good game has a clearly defined goal. Players know they have to take certain actions in order to reach the goal, and that there are challenges along the way. When it comes to digital marketing, it can often be difficult to determine what actions to take and what can progress your business forward. It's often that I talk with business owners that feel like the time and money they are spending on digital marketing is leading to nowhere. This is usually because of a lack of direction and understanding of what it takes. 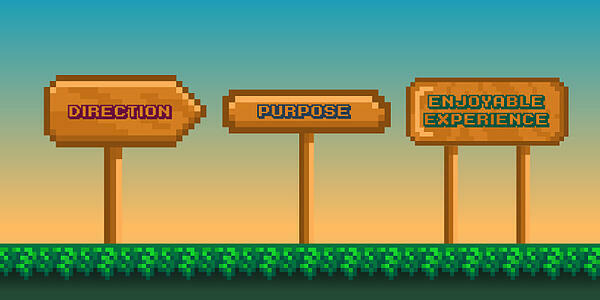 By gamifying digital marketing, we can layout a clear journey with goals and actions to reach those goals. Tying a value to real-world actions and integrating that with a leveling system allows us to know what moves us forward and at what rate. This gives clarity to the process and makes it easy to understand, leading to less frustration and more reaching goals! When you play a great game, you feel like your character has a sense of purpose. Maybe it's saving the princess, or maybe it's being the healer on a squad. Whatever the case, great games make you feel a purpose for being there. Digital marketing can feel like a lot of work with no return (especially at first), which is one reason so many people give up to soon and don't know how to correctly identify the ROI (Return On Investment). 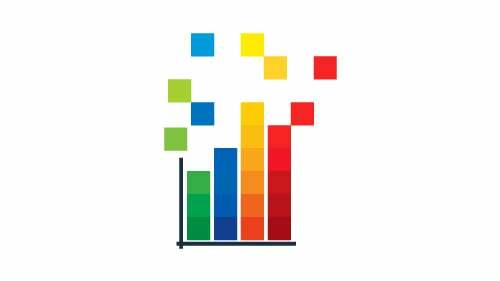 Using gamification, WunderTRE seeks to add purpose behind every digital marketing action. Knowing what you want to accomplish and what the actions values are to get you there are just one extra way we think gamifying is important. 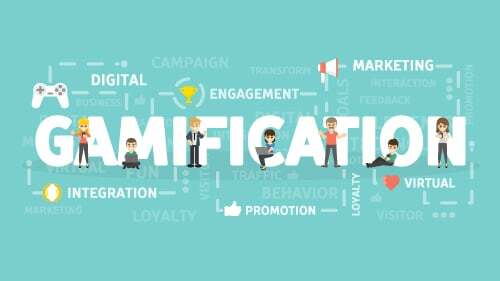 I hope you've enjoyed today's read, while these three points are great, we've seen so many other positive reasons to bring gamification to digital marketing. We feel like we're just scratching the surface! 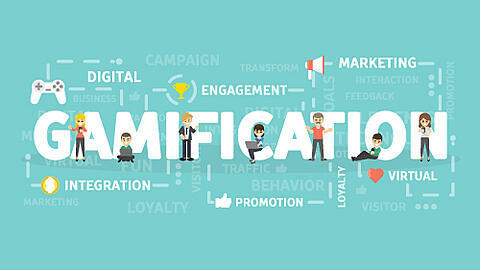 Do you have any points for or against the gamification of digital marketing? Tell us in the comments below!